Susie’s Big Dipper is a small town ice cream shop and cafe where our vision is on making everything homemade and from local products. All of our ice cream, soups and sandwiches are made fresh on site. We strive everyday as we prepare foods to only serve those foods that are free from preservatives and made from natural ingredients as much as possible. 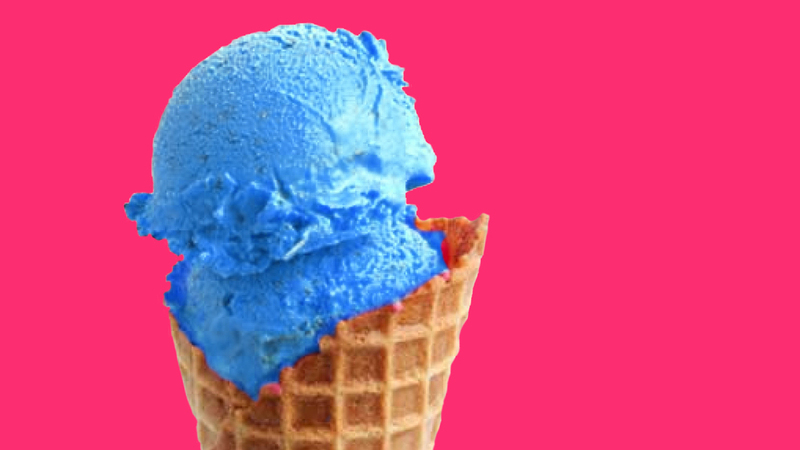 In some cases such as cotton candy ice cream this is not possible because some flavorings do not grow on trees. We call our foods “smile foods” because our goal is for you to leave with a smile on your face. 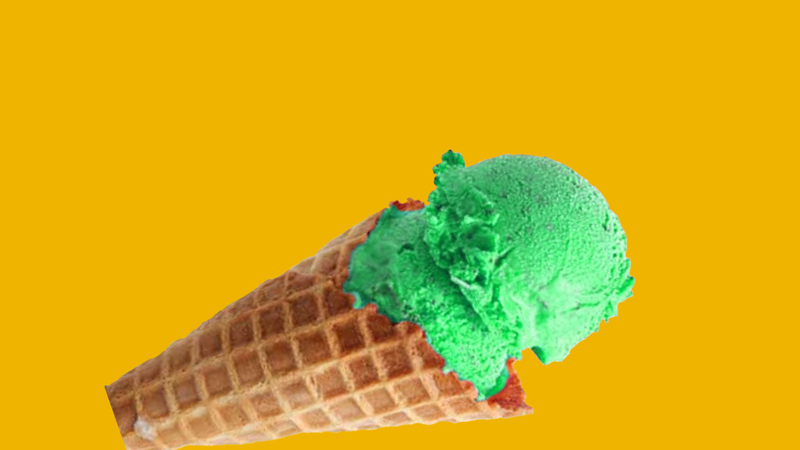 We have expanded that same vision into bringing ice cream and food to you anywhere in our fancy big yellow food trailer, box lunches and limited catering services. All of our flavors are handmade in our built in the USA machine in the basement of our shop. Then chilled to the perfect temperature and served professionaly by one of our awesome employees! 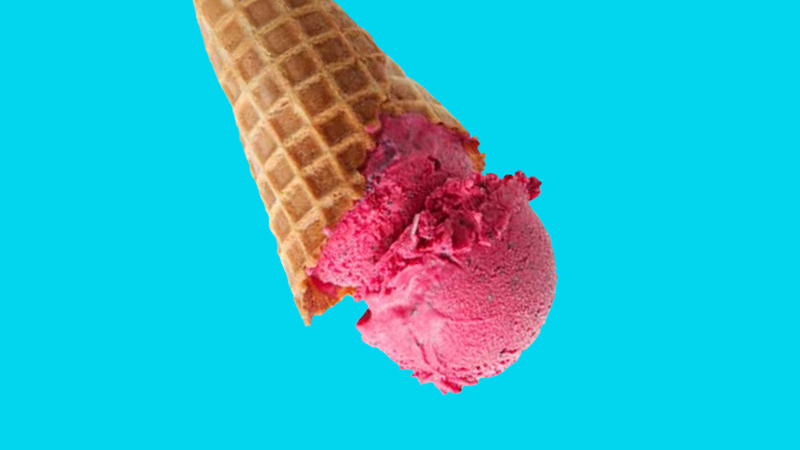 Our full menu of more than 50 flavors of ice cream are great for the entire family. We do; Weddings, Graduation Parties, Birthday Parties if you have a reason to celebrate we can cover it.